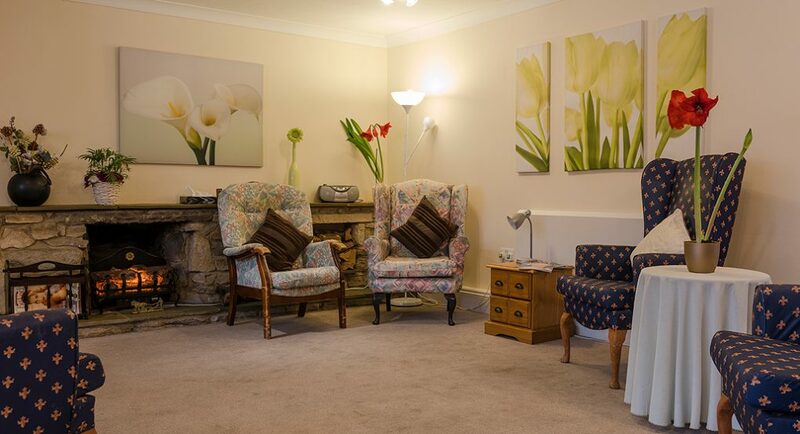 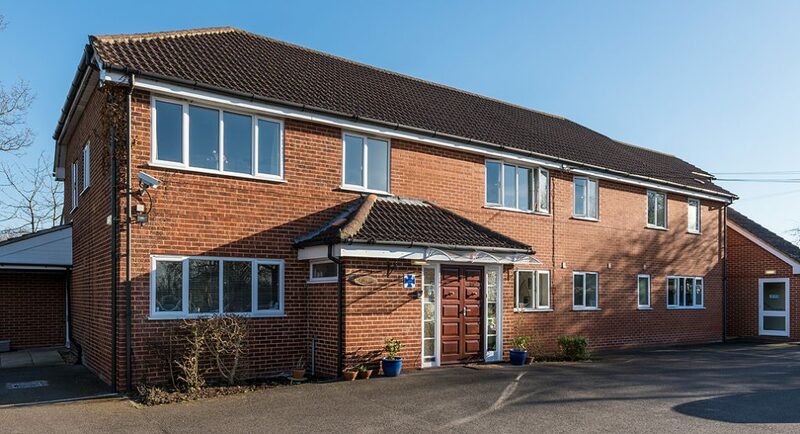 We currently have two private nursing homes and a residential care home. 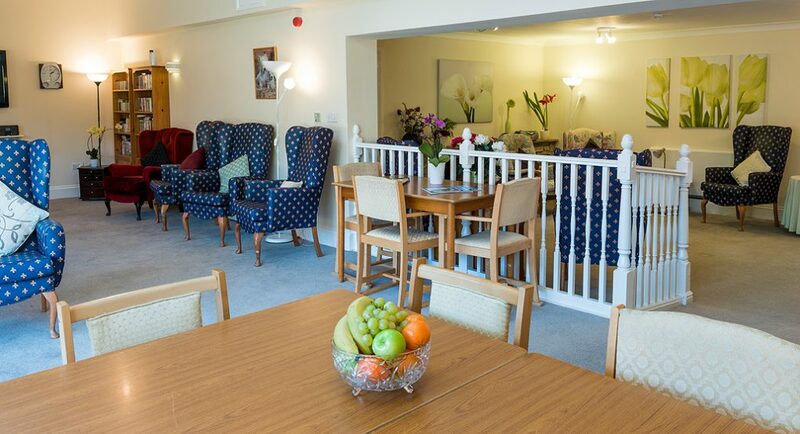 A residential home is for people who just require assistance with day to day living and personal care. 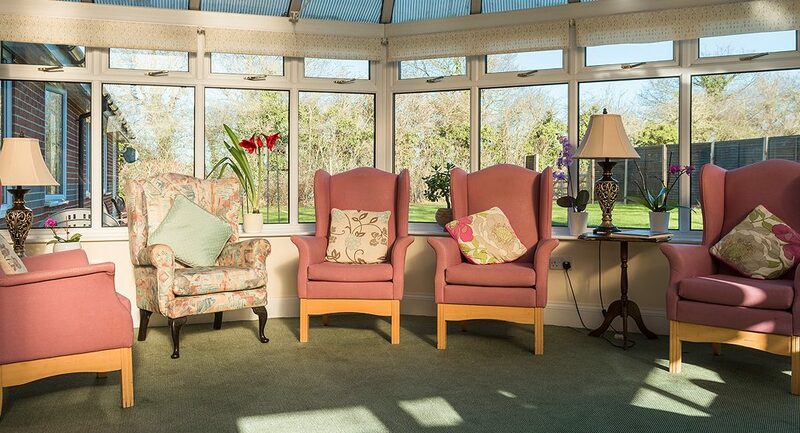 Nursing homes support people who have conditions that require clinical support from qualified nurses, Dementia, Alzheimer’s and diabetes to name but a few. Below you will find some introductory information about our homes but please do get in touch if you require more information. 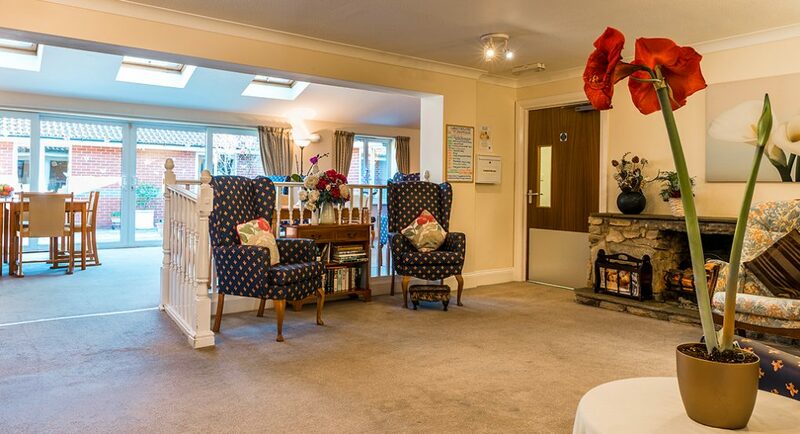 Longlea nursing home was acquired in 1989 and completely remodelled in 2002. 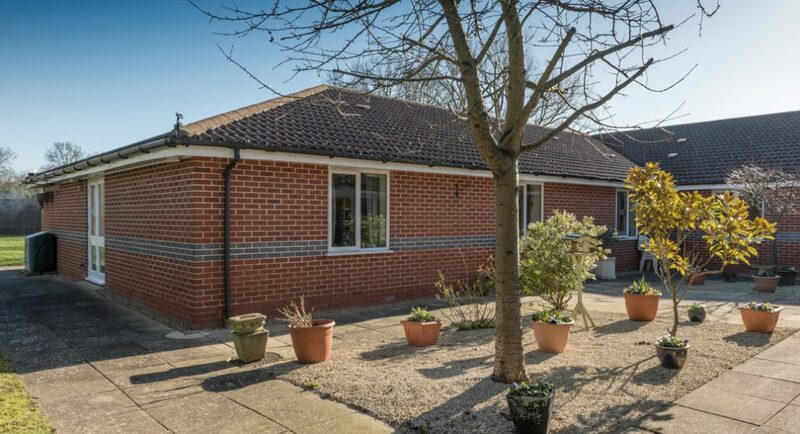 It is nestling in the Berkshire village of Fifield. 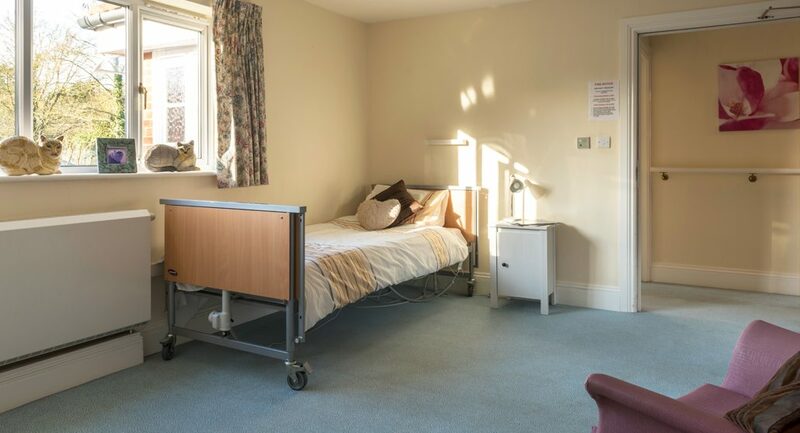 The home can accommodate up to 22 people, mostly on the ground floor with just 5 rooms on the 1st floor accessed by a large touch button passenger lift. 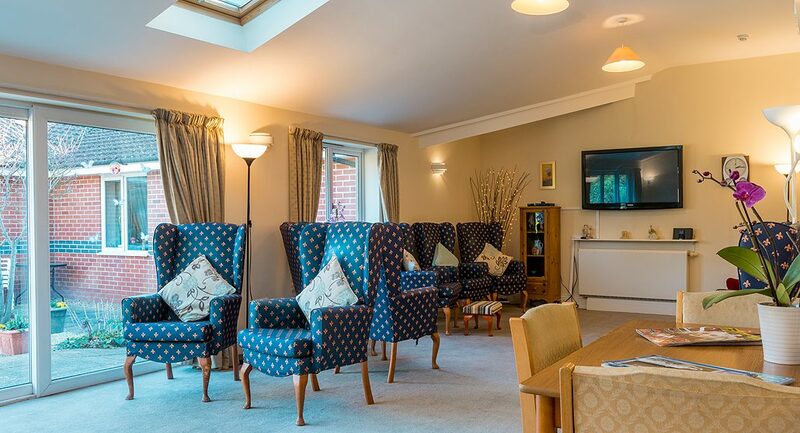 Get in touch to find out more about Longlea Nursing Home, Maidenhead.